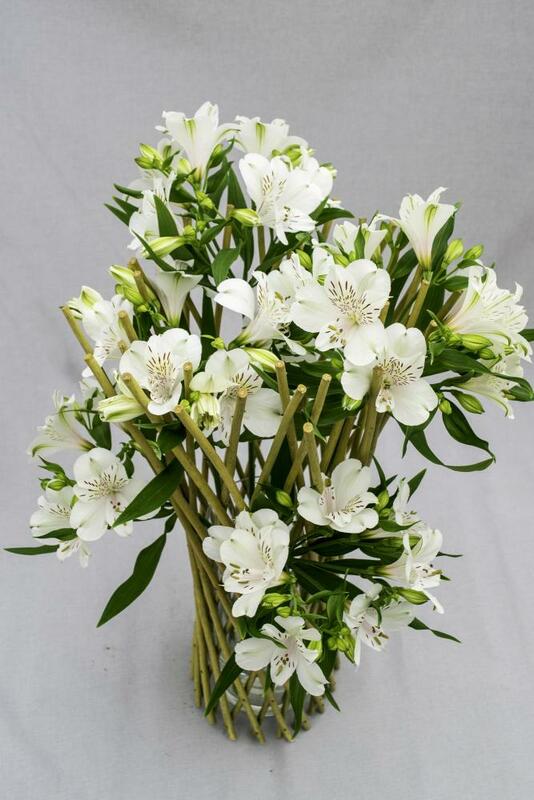 Although we don't sell alstroemeria cut flowers to consumers and florists (we produce the young plant material for the professional grower), we provide consumers and florists with some samples of our products. 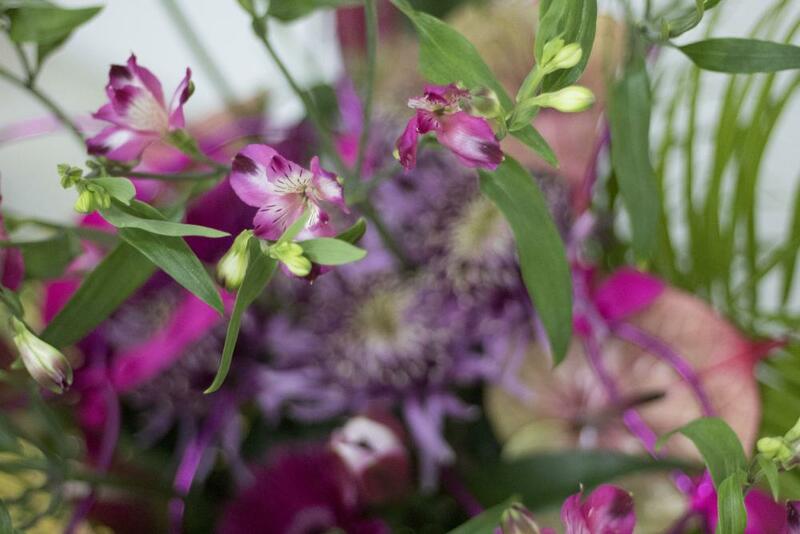 Some Dutch garden lovers with lovely showgardens has planted our Alstroemerias in their showgarden. For more info about visiting the showgardens please contact us. 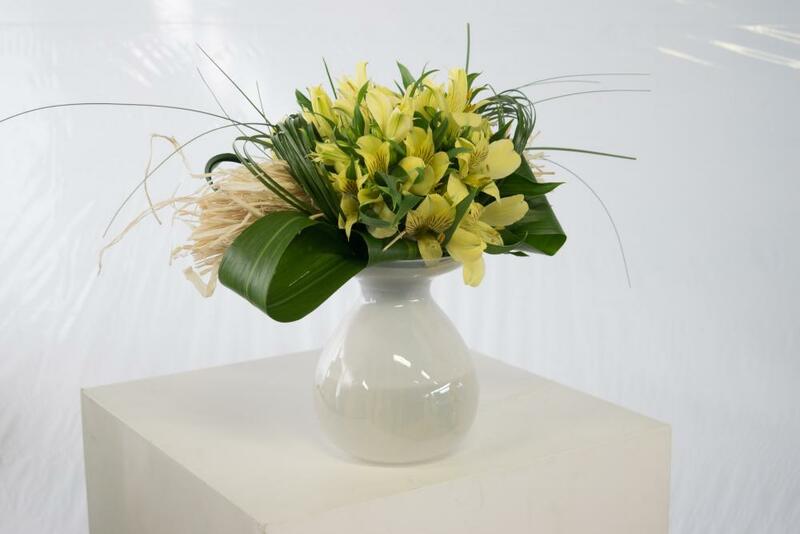 Zantedeschia is getting more and more known worldwide. Many people already know the Zantedeschia Aethiopica. Zantedeschia Aethiopica is a perennial that only is offered in white. 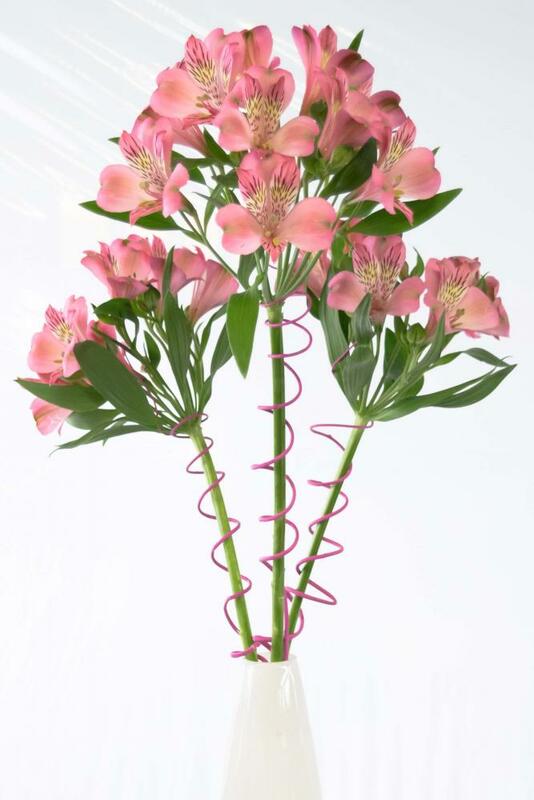 Könst Alstroemeria is specialised in breeding coloured Zantedeschia. This Zantedeschia type has to be planted year after year. After picking the flowers, the plants make a tuber. These tubers will be dryed in a dry room. After a period of rest the bulbs will be preparated. This is a temperature boost, that will initiate the first growth of the shoots of the tuber. 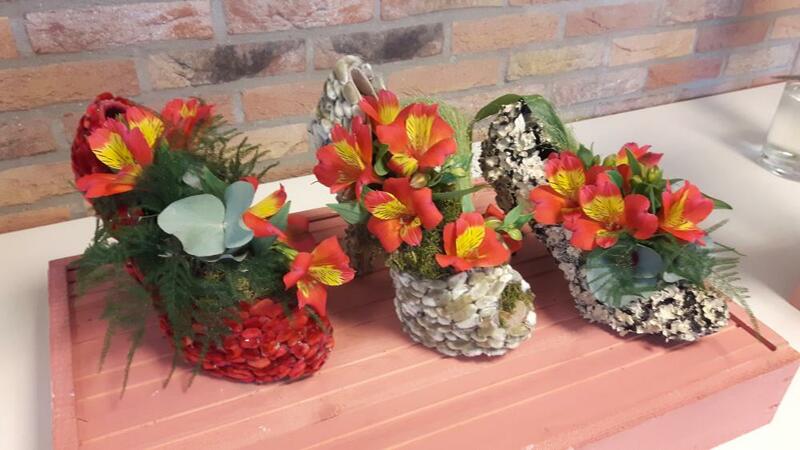 Then the bulbs can be planted for a next cycle of lovely colorfull flowers. Zantedeschia has a wide array of colours. Yellow, orange, pink, white, creme, black, purple and red. You name it Zantedeschia has it! The vaselife of Zantedeschia sometimes can be a problem. 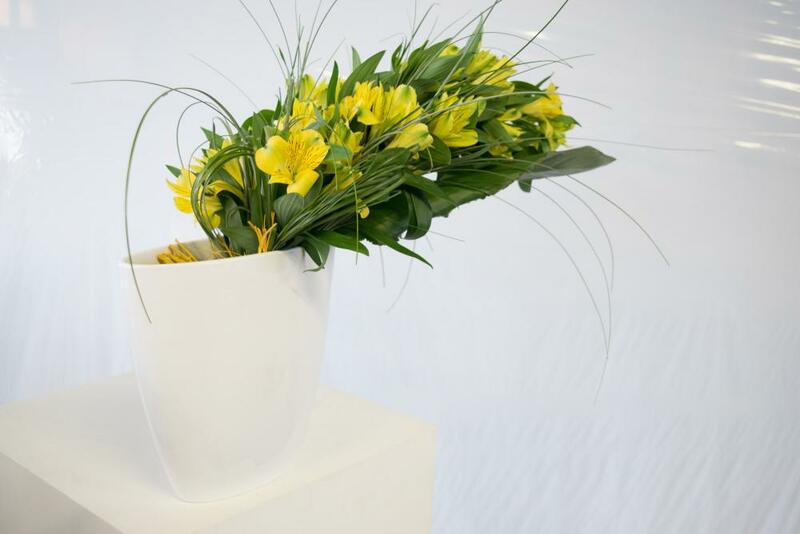 This is caused by bacteria in the water in the vase that cause slime stems. 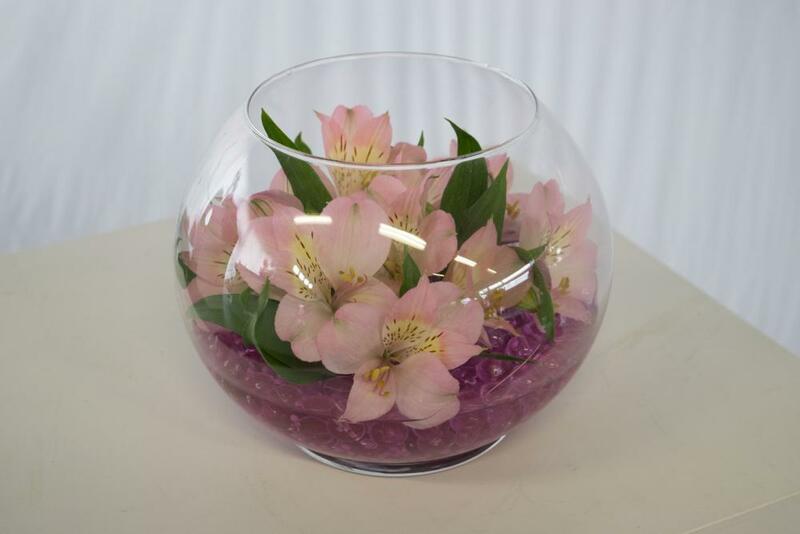 Using a couple of chlorine drops in the water will help a lot in preventing the bacteria growth in the vase. Please use it and see the difference ! 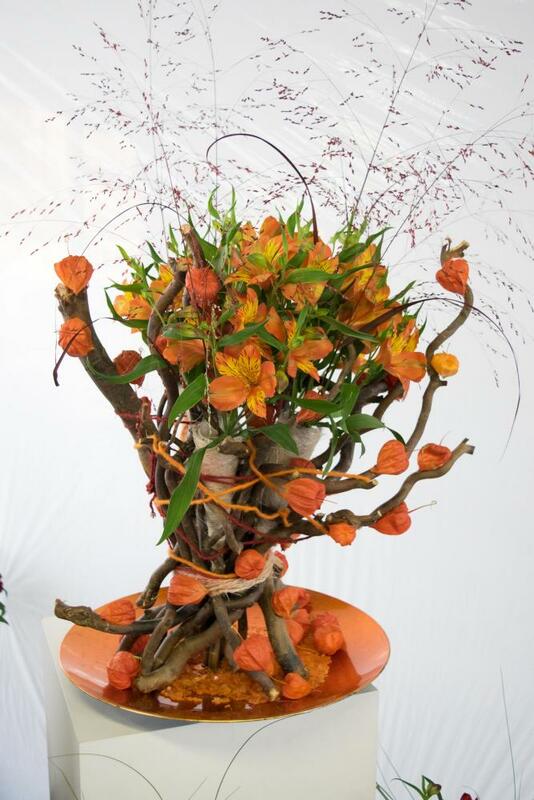 Below we will show you some flower arangement ideas that you can use at home.